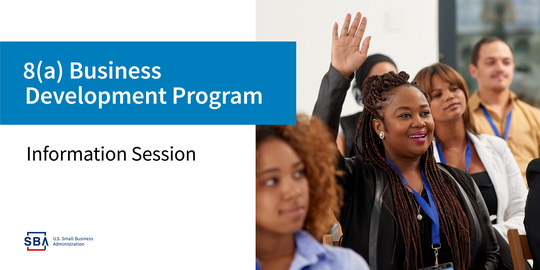 Learn about 8(a) Business Development Program, a nine-year program for socially and economically disadvantaged small businesses that have been in business for at least two years. This class may help you gain a foothold in federal government contracting. Includes an overview of the benefits of the program, program eligibility, and the application process. Part of the SBA South Carolina District Office's Small Business Contracting webinar series. This event will be Eastern Time. Please log on around 10 minutes before the webinar start-time as you may be asked to download and run the AT&T Connect webinar application. To ensure optimal user experience, we recommend connecting via a desktop or laptop computer. 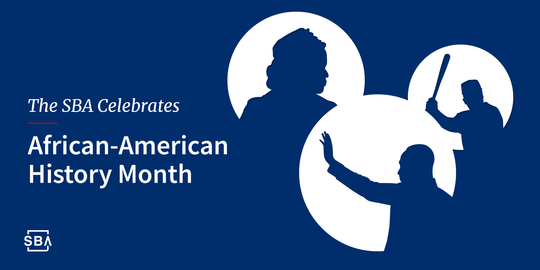 We're highlighting the valuable contributions African-American small business owners make to our economy and communities during Black History Month. If you're thinking about starting a business, follow these 10 steps.